Homeschool moms wear a lot of hats: teacher, principal, and curriculum advisor, not to mention their homemaking roles, financial advisor, etc. While that may create stress the other 364 days per year, on Christmas Day it means many more options for gifts! 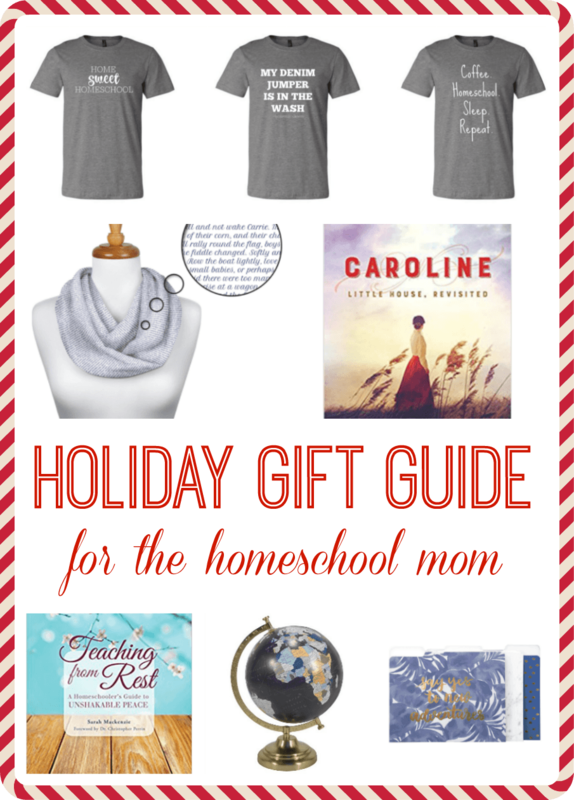 Here are my favorite Christmas gifts for the homeschool mom. Some for her, some to make homeschooling easier. The things she wants but won’t ask for! Read to the end for a fantastic giveaway just in time for the holidays! 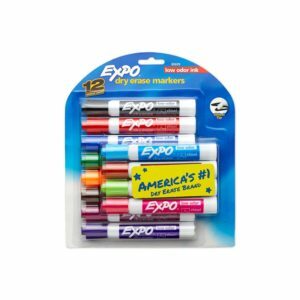 Let’s just begin with reality- Dry erase markers are equivalent to liquid gold in our home. They can also cause mama to LOSE HER COOL when the kiddos steal them for their personal coloring. Save her sanity and stick some of these in your homeschool mom’s stocking. She will love you for it! Our family takes many nature hikes and the children are always asking about birds and trees and well, they are not a part of my repertoire! These field guides are helpful for any mom that enjoys the outdoors, or uses Charlotte Mason-type curriculum. Homeschooling often happens at the kitchen table, but it always feels good when it’s a little organized and pretty. 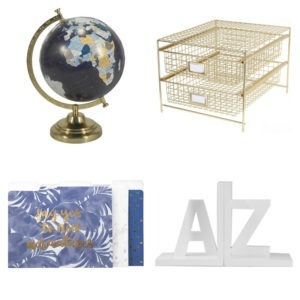 These office items from Target are perfect for making the homeschool mom feel pampered. The globe will help her with teaching lessons, the files and paper organizer are great for separating each child’s work, and the bookends are functional and cute! (I have these bookends and I love them). Not gonna lie, most homeschooling moms could use a little encouragement. 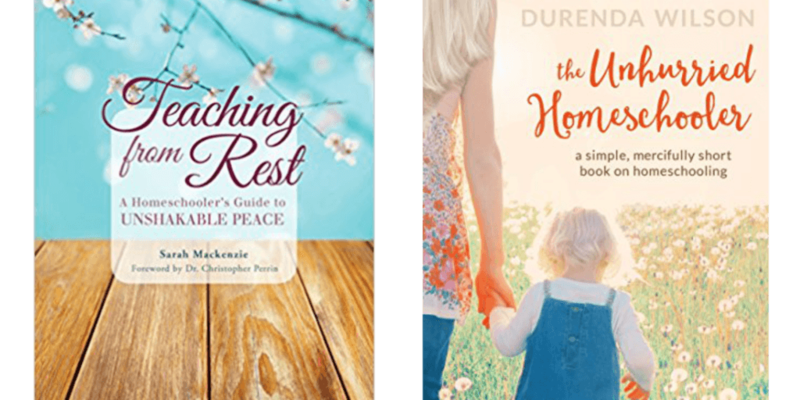 Reading books from those who have been or are currently walking the homeschooling road is one way to help! Both of these books have been on my “to-read” list for awhile and both received rave reviews. 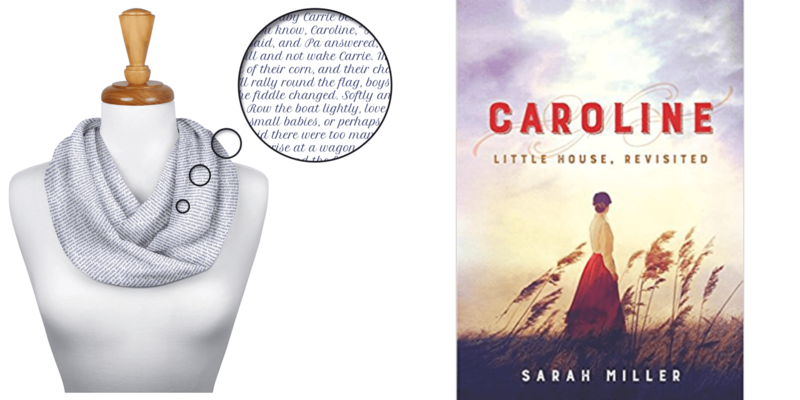 It seems to me that nearly every other homeschool mom has read the Little House books to her kiddos. We’re almost done with the series and this new scarf from Litographs takes Laura’s words right off of the page! Or this novel based on the life of Caroline . Every time I start whining about motherhood or cooking, I think of how much easier we have it than Caroline. 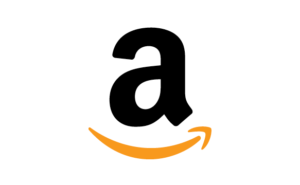 I don’t know how you could go wrong with gifting an Amazon gift card. Hopefully she’ll use it on herself and not school supplies, but even then, it’s always a great gift! She needs an hour of quiet and relaxation, you want to save a few dollars. Why not check Groupon for excellent savings? A massage, a pedicure, or an hour at the spa- I doubt the homeschool mom in your life will be too picky about which gift you choose! What’s even better? You could win one! I’m partnering with 6Money’s Creations to give one reader a chance at winning one of these styles. You pick the design and the t-shirt size. (Rules: Must be a US Resident, drawing ends 12/7 at 5:00pm and will be chosen at random. Must follow the directions on the Rafflecopter below for ways to enter). Which Christmas gift is your favorite? 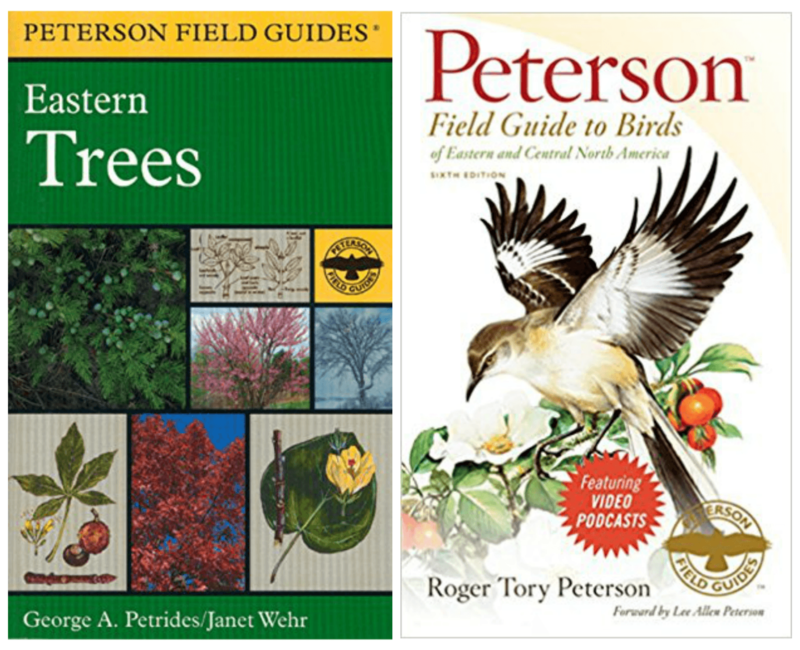 Uh yah the denim jumper shirt is hilarious 😂 otherwise I love the field guides, a nice alternative to googling everything! Yes! Mine would definitely have more coffees!